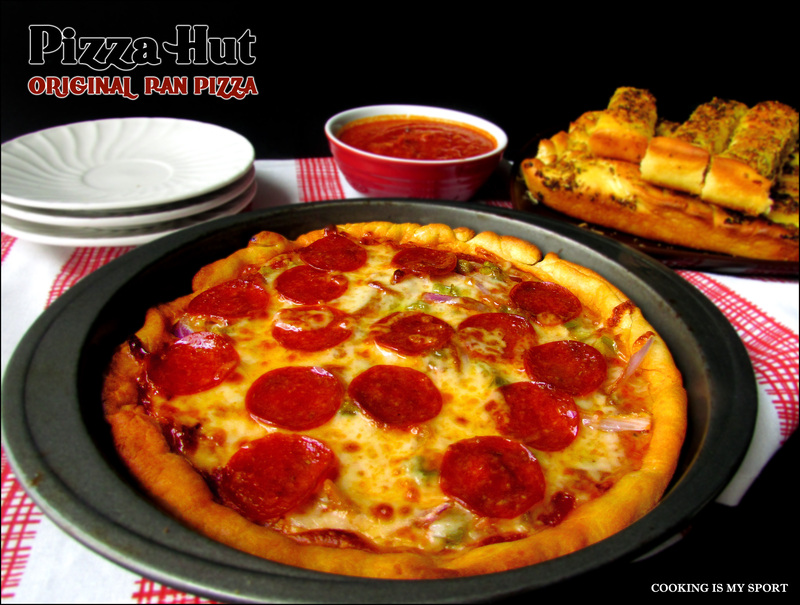 I really enjoyed our one-sided chat about the awesomeness of Pizza Hut’s breadsticks last week. This week, I thought I’d shift gears and drop you a line (or several) about your favorite subject in the world: pizza. Because after all, pizza makes your world go round, right? You know when it comes to pizza styles, I’m a pretty flexible girl. 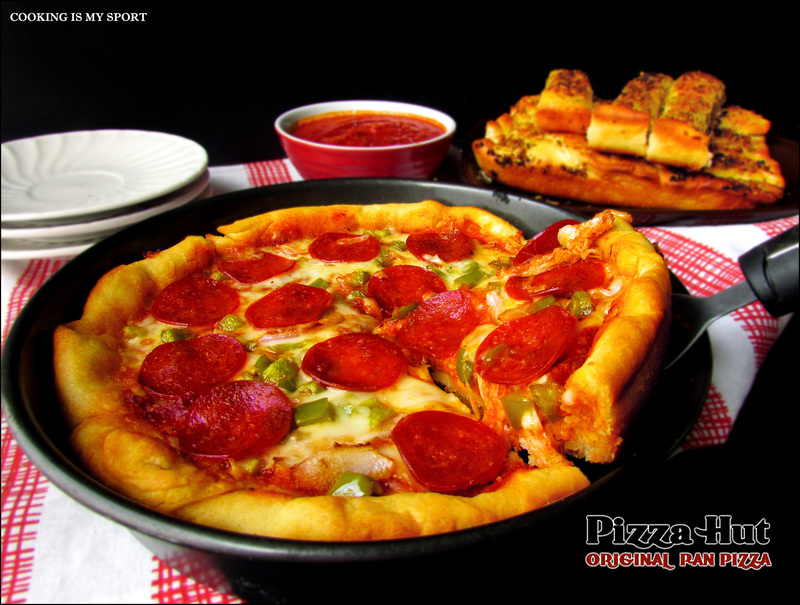 At the major chains there’s typically 3 different types: Hand-tossed, Thin n Crispy, and Pan/Deep Dish. Last week I admitted that when it came to breadsticks, Domino’s was able to give you guys a run for your money. Now when it comes to pizza, I really can’t say for sure, as I haven’t had Domino’s pizza since they changed (and supposedly) ‘improved’ their recipe. Therefore, I’ll give my opinion based on what I remember their pizza to be like the last time I had some. I won’t lie, Scott. It’s good. Really, really good. Their dough, as I remember it, is crisp and browned on the outside, yet soft and pillowy on the inside. This is particularly exceptional in the case of Pan Pizza, as I find that sometimes Pan Pizza dough runs the risk of being too heavy and dense. Dominos has succeeded in making their dough thick and sturdy, but light enough so that you’re not chewing a mountain of dough. Dominos also has the option of asking for more or less cheese/sauce when ordering their pizza, which I really like, as not all pizza preferences are created equal. I said it before and I’ll say it again: they’re definitely the ones to be watching out for in this pizza rat race. But then again, my older sister tells me that ever since they ‘improved’ their recipe, the pizza hasn’t been as good as it used to be, so maybe you’ve got nothing to worry about. Now, as much ribbing and flack that Little Caesar’s gets for it’s $5 Hot-N-Ready pizza, I’ll go out on a limb here and say that I actually really like their square deep-dish, pan pizza. Because those are typically made to order, they haven’t been sitting around in a hotbox all day, and they taste far fresher than the Hot-N-Readys. Additionally, the square shape makes it so that nearly every piece has that brown, crispy edge on its crust that I think tastes just as good (if not better) than the rest of the pizza. The ratio of sauce to crust is also pretty good as well. Maybe their breadsticks are bit of a miss, but their deep dish pizza is a hit in my book. Don’t worry, Scott. Despite both Domino’s and Little Caesar’s pretty good understanding of proper Pan/Deep Dish style pizza, I have to say that Pizza Hut still manages to do it better. 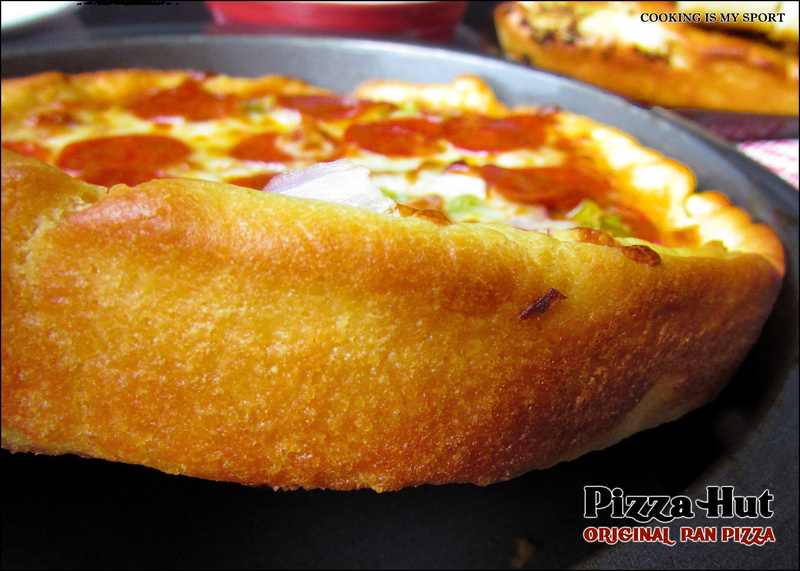 The crust is crisp and browned on the outside, without being as greasy as Dominos or Little Caesar’s. 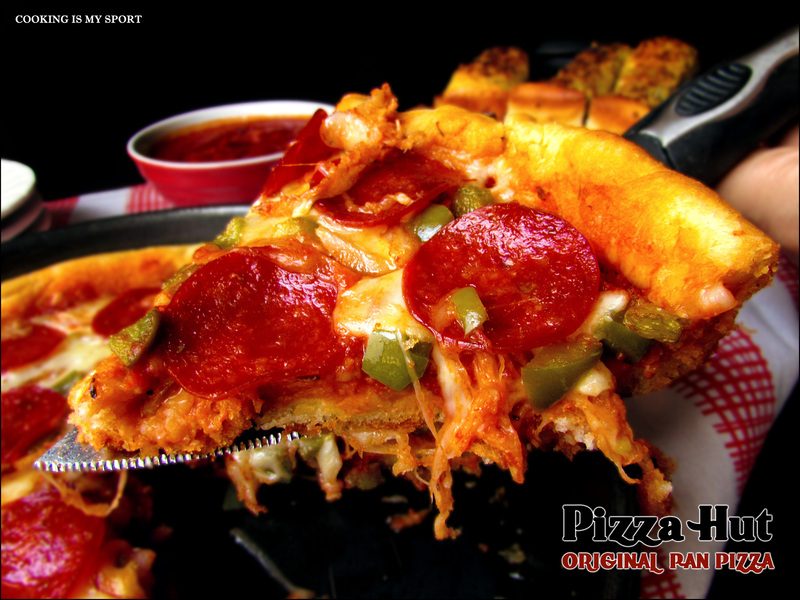 I’m a huge fan of your slightly sweeter pizza sauce, as well as the ratio of cheese that you apply. It’s a pizza where the crust is also just as good as the pizza itself, which is rare. That Pan Pizza is a real keeper, which is why I thought that I may give a whack at trying to recreate a version of it myself at home. Like the breadsticks, this was a lot of fun to make. I decided to follow the recipe and used three of my 9-inch cake pans for my first time because I wanted it to be as aesthetically close to the original as possible. However, in the future I think I may try pressing all of the dough into one large sheet pan and see how that turns out, just to experiment with the recipe. Mine didn’t taste exactly as perfect as Pizza Hut’s, but my family did enjoy it very much. I was especially impressed with the crust- it was perfectly golden brown with a crunchy exterior and a soft inside. I’ve done some research and apparently, the dry milk, as well as the copious amount of oil coating the inside of the cake pans had a lot to do with that. Go figure. Before I end this letter, I still have to take you to task on one thing, Scott. It’s been a week one whole week since I last wrote you and expressed my one point of contention and disatisfaction with you guys over the Hut. The Big New Yorker Pizza. It’s still not back on your menu. I don’t understand the meaning of this. I mean, I thought I made it pretty clear how important a matter this was (and still is) to me. I thought you understood. I thought you cared. See that crust? That’s a thing of beauty, there. As delicious as your Pan Pizza is, New York Style Pizza still rules the roost, Scott. It’s just better. Honest. I said it before, and I said it again: the Big New Yorker was the best thing you had on your menu, and I can guarantee that it’s very sorely missed by not just me, but millions of other Pizza Hut Customers. Think of the all those people, Scott. Think of the children. Haven’t they suffered enough? I really don’t want to have to start a campaign or petition for this or anything. I’m hoping you’ll be reasonable enough so that it doesn’t have to come to that. Just bring back the Big New Yorker Pizza to Pizza Hut- that’s all I ask. It’s such a small thing that will bring so much happiness – and that’s what it all boils down to at the end of the day, isn’t it Scott? 1. Combine all ingredients in a saucepan. Cook over medium heat until sauce starts to boil. 2. Lower heat and simmer covered for 30-45 minutes until sauce reaches desired thickness. 1. Put yeast, sugar salt & dry milk in a large bowl. 2. Add water & stir to mix well. Let rest for 2 minutes. Add oil & stir again. Add flour & stir until dough forms & flour is absorbed. 3. Turn onto a flat floured surface and knead for about 10 minutes, adding more flour as needed until elastic & no longer sticky. 4. Divide dough into 3 balls. Put 3 oz of oil in 3 9-inch cake pans, making sure it’s spread evenly. 5. Roll out each dough ball into 9 inch circles, place in cake pans.. Spray the outer edge of dough with Pam & cover with plates. Place in warm area and let rise for 1-1/2 hours. 6. Preheat oven to 475°. 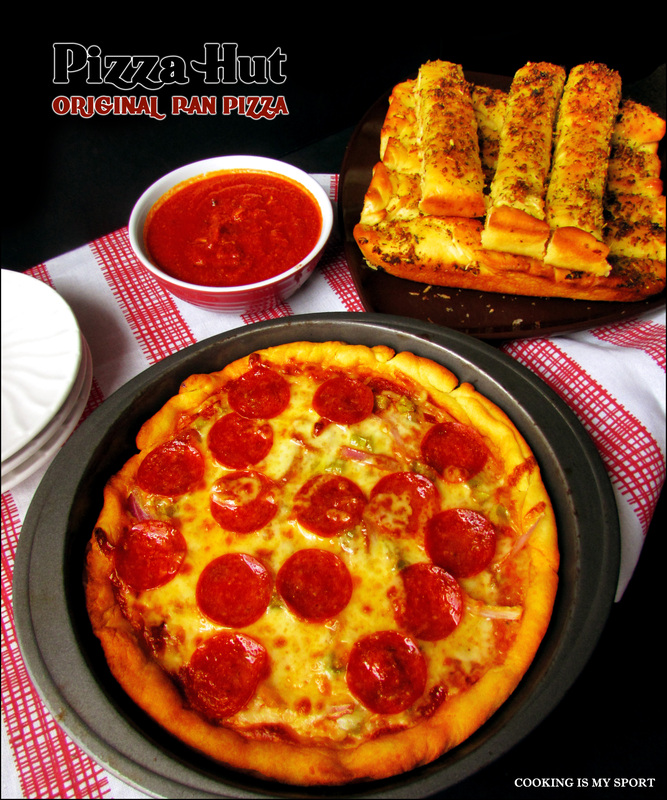 For each pizza, spoon 1/3 cup pizza sauce on dough & spread to within 1-inch of edge. Sprinkle with desired amount of mozzarella cheese, and add desired toppings. 7. Bake until cheese is bubbling & outer crust is brown, 12-15 minutes. Scott really needs to get back to you, asap. You will have to go on a letter writing campaign that will rock their world. I do like pizza hut although maybe you could mention in your next letter that you know someone in Brooklyn who notes the total absence of pizza hut anywhere close to her. As a matter of fact I have never in the years I have lived here seen or heard of a pizza hut. It was one of my favorite lunch spots when I lived elsewhere and I miss their pizza. Your pepperoni looks delish!! Excellent!!! I think that Scott would benefit from reading your two letters to him! Better yet, he needs to hire you. As his six figure consultant. The pizza looks fabulous. I’m totally making this!! I need to make those breadsticks too! Mike is seriously going to love you! I definitely think you should make them together- that’s how I did it, and my family was VERY satisfied. I hope Mike likes it all…but I’m pretty sure he will. I have to ask… Did you get my emails? I’m at the cabin… And I’m not sure if they’re going through! Ooooh. The colour of those crusts is perfect. Have you thought of starting your own chain? I gather Brooklyn could use another good pizza place – and you’d have a few loyal customers from Fiesta Friday. 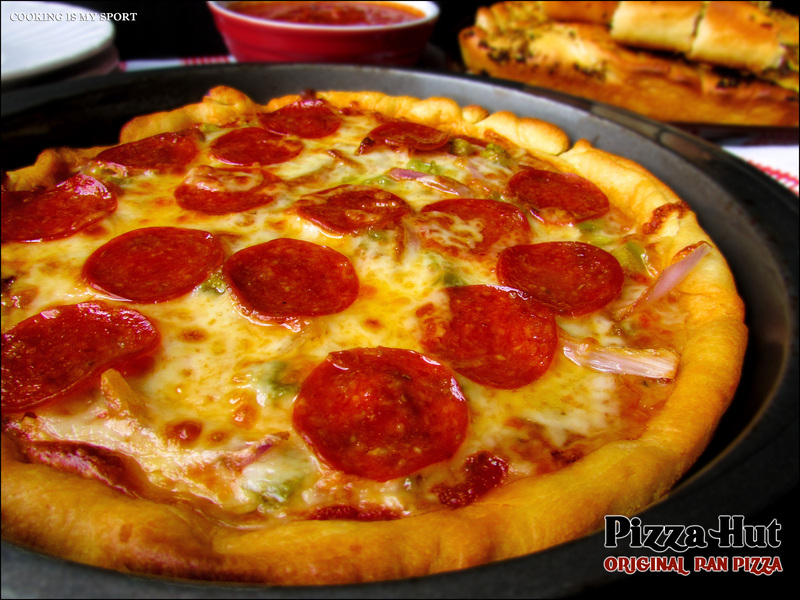 Your crust looks amazing! 🙂 Happy FF!! Oh man, you didn’t! You brought homemade pizza? My downfall! But honestly, you did such a great job, it looks wonderful! Congrats! Thank you, I really think it’ll be worth the effort for you! Looks great! 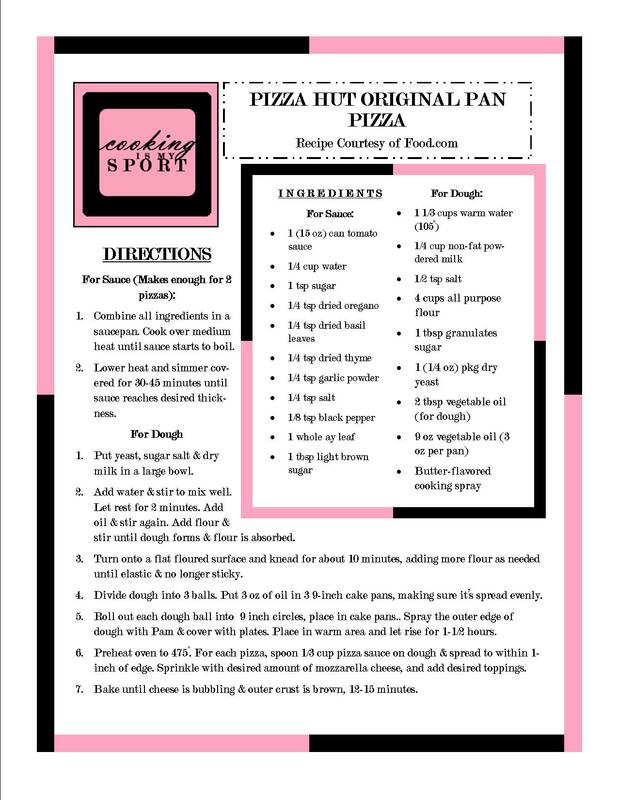 I have been trying out some pizza recipes and think I will try out yours as well as it looks delicious. Thanks Ahila, this is one of the best homemade pizzas I’ve had, I think you’ll like it! Great idea for the letter, and congratulations on being featured for FF! Jess you’ve done it again. This looks mind blowingly awesome. Gotta try this soon!